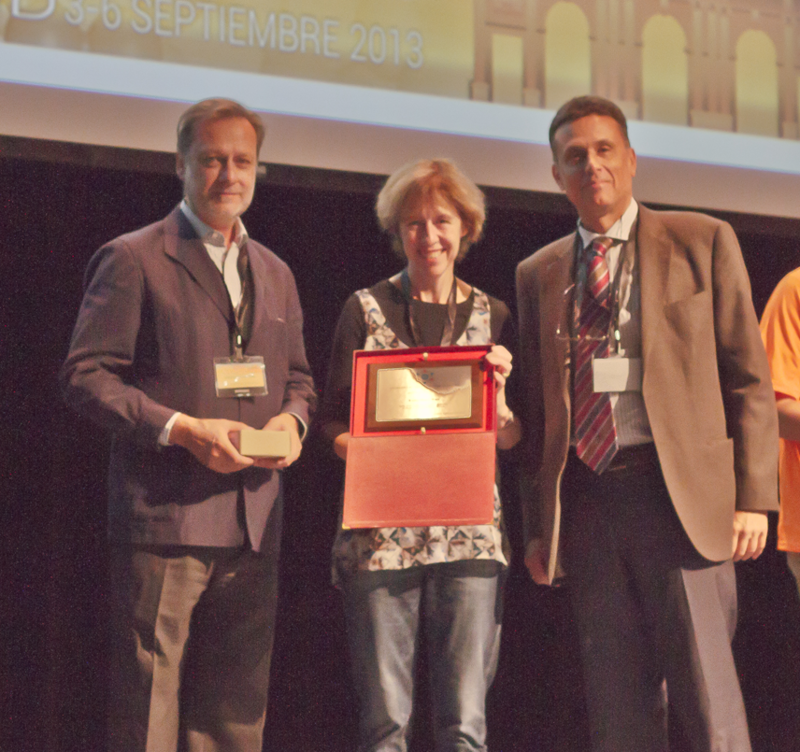 FEBS supports plenary lectures (usually five per year) to enhance the scientific meetings of its Constituent Societies, through FEBS National Lecture awards. Established to commemorate the 40th anniversary of FEBS, these enable a distinguished scientist with a significant international reputation for fundamental contributions to the fields of biochemistry and molecular biology who is working in a different FEBS country to the one hosting the event to present a lecture at the meeting, by supporting the speaker’s travel costs. Full further details, see the FEBS National Lectures guidelines. The FEBS3+ Meetings programme was established by FEBS to support scientific meetings, equivalent to an annual national scientific meeting of a Consituent Society, but organised through collaboration of at least three FEBS Constituent Societies. The aim of the programme is to increase international collaboration between molecular life scientists in a subset of countries within the FEBS area, such as those in a particular region or linked in other ways, while also encouraging sharing of Society expertise and efforts. These events (a maximum of two per year) should be scientific meetings with symposia and colloquia corresponding to the format of an annual national scientific meeting of a Constituent Society. In 2017 the support was €20,000, with €10,000 awarded to the host Society for general organization purposes to cover lecturers’ travel expenses, accommodation, congress venue renting and so on, and a second €10,000 awarded for a 3+ 3+ travel award scheme to attract young scientists living outside the host country who are members of the two (or more) collaborating Societies. For further details, see the FEBS3+ Meetings guidelines. The deadline for applications for meetings in 2020 is 1st June 2019. 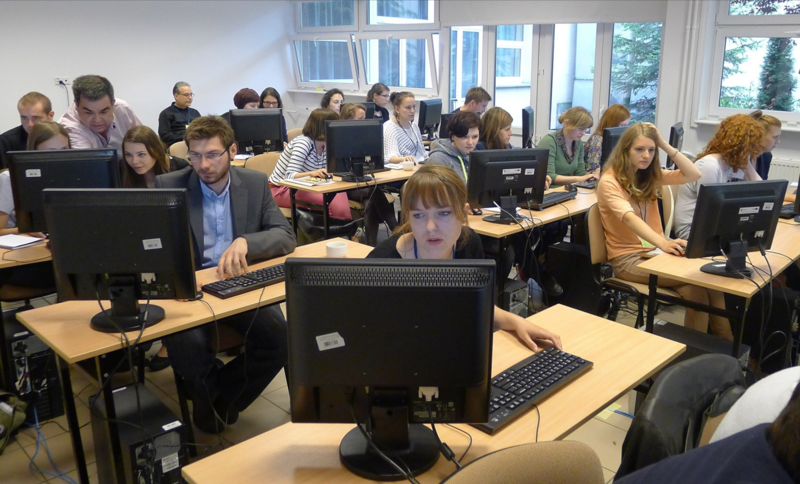 The FEBS Education Committee has developed workshops that can be co-organized with FEBS Consitutent Societies to promote high-quality undergraduate and postgraduate education in the molecular life sciences in different countries of the FEBS area. These cover a range of topical issues of interest to both educators and young scientists, including post-graduate education, problem-based learning, designing laboratory practicals, and key scientific skills. For recent and upcoming education workshops, please refer to the Education page of the FEBS website; for more information for Constituent Societies interested in hosting education workshops, or other education queries, please contact Gül Güner Akdogan, Chair, FEBS Education Committee, via the Contact Us section of the website. 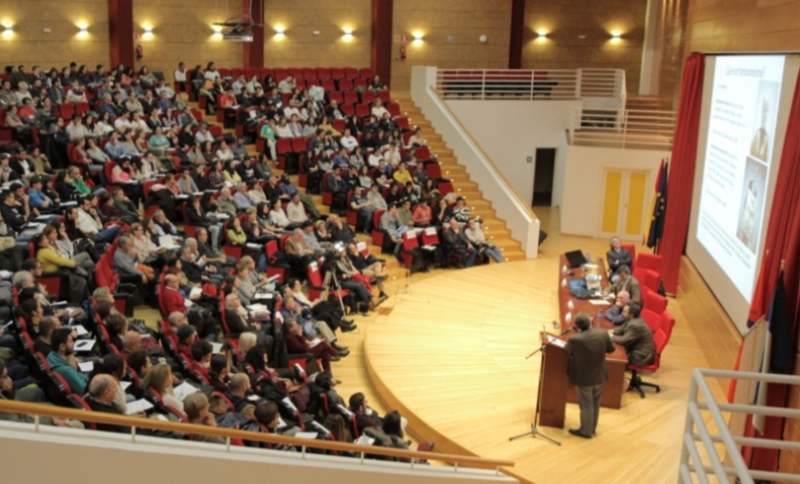 The FEBS Science and Society Committee supports events or other activities of FEBS Constituent Societies that build on and extend to a wider audience the topic of the Science and Society session at the most recent FEBS Congress. The exact format of the event/activity is up to the organizing society and the Committee would like to support a range of activities from speaker events to educational activities, including for public engagement. Up to €2000 is available from FEBS to support this activity. Events or activities which involve more than one FEBS Constituent Society or which enable the sharing of an activity across Constituent Societies are encouraged. Societies who wish to apply should check the current theme and further guidelines on the Science and Society webpage here. 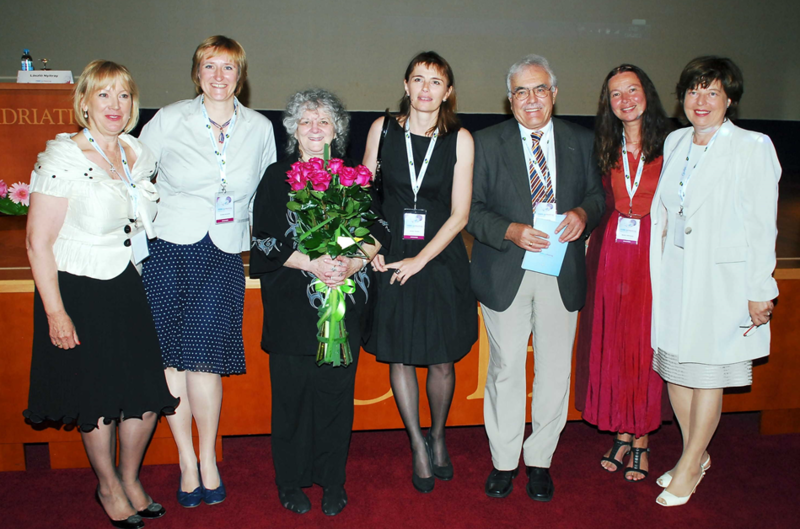 Photos show (from top): Prof. Fiona Watt as the FEBS National Lecturer at an a meeting of the Spanish Society for Biochemistry and Molecular Biology; Prof. Ada Yonath (speaker) with organizers of a FEBS3+ meeting of the Croatian Society of Biochemistry and Molecular Biology, the Hungarian Biochemical Society, and the Slovenian Biochemical Society; a FEBS education workshop at the Intercollegiate Faculty of Biotechnology, Gdansk (supported by the Polish Biochemical Society); a FEBS-supported CRISPR discussion in Malaga organized with the Spanish Society for Biochemistry and Molecular Biology.